Le magasin Format-Photo à Grenoble accueillera mon exposition “Wild Wild West” du 01/11/16 au 07/01/2017 avec de nouveaux clichés pour un nouveau voyage immersif au cœur des Etats-Unis, sur fond de nuances colorées et de Noir&Blanc. 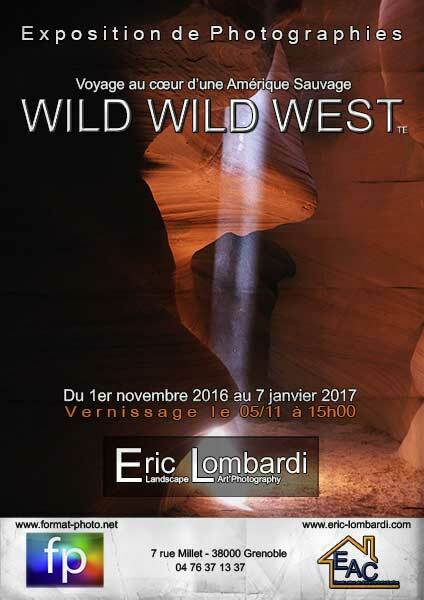 “Format-Photo” store in Grenoble welcome my exhibition “Wild Wild West” of 11.05.16 to 01.07.2017 with new shots for a new immersive journey in the heart of the United States, with colorful shades mixed with Black & White . 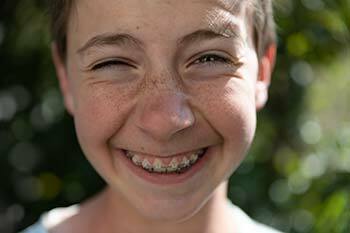 The Opening will take place at Format-Photo Saturday, November 5 from 3:00 PM to 6:00 PM.